As mobile technology continues to advance at a rapid rate we are seeing devices squeeze more into a smaller space, with modern smartphones now more powerful than desktop PCs were a couple of years ago. 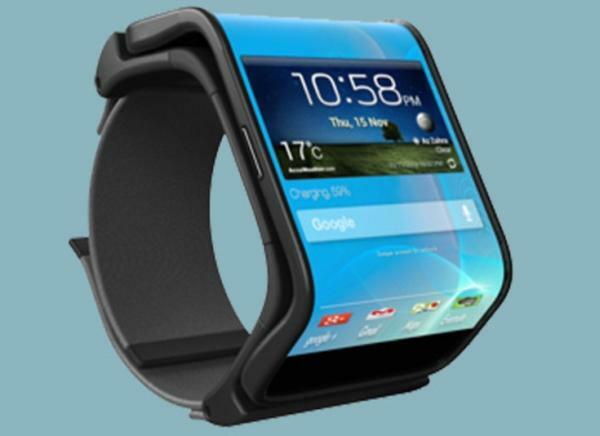 This has led to the flexible Android smartphone idea that transforms into a smart watch. As consumers most of us now own a whole host of different gadgets and it seems the next big thing to be dangled in front of us is going to be smart watches. There has already been a tentative entry in this sector with the likes of the Sony offering that only really allows users to view such things as text messages. The concept you can see on this page comes courtesy of South Korean designer Jeabyun Yeon and is a bendable smartphone that can turn into a watch, and at only 6.1mm thick with a 4.3-inch display will sit nicely on your wrist. It has the name of Limbo and according to the designer the devices body is made from a plastic and silicon hybrid called TPU, and the product would use three hard and two flexible modules. This would differ from traditional smart watches and provide users a fully functional smartphone that can easily be worn on the wrist. Samsung and LG are currently working on flexible displays that could easily find themselves on products such as this in the future, but it remains to be seen if consumers would want something as big as this on their wrist as it would certainly get in the way of any clothing that has longer sleeves. Would you like a device such as this? looks way too large. smart watches should be working with phones/tablets and fullfil them, not replace. it should be wearable, comfortable and stylish. not like a xmas present from a jail. Has the name of limbo with a design that leaves the idea of viability of wearable computing in, er, Limbo!! Too bulky, even at 6.1mm thick. Nice try, though.